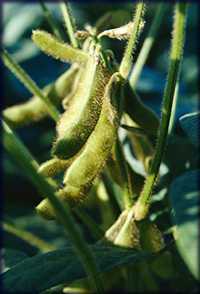 Many new perspective soyabean varieties have been bred in European countries. Genebanks of Europe maintain rich germplasm collections of genus Glycine. By preliminary estimates, they comprise more than 20,000 accessions. The largest collection numbering more 7,000 accessions is maintained at the VIR.